For the past years, there has been a specific restriction to the achievement of American technology in China. Abducted too much retail share and pushing Beijing back. Apple has widely been excluded from that flow. Many companies are now expecting an administrative effort against its services in China that could signal its excellent relations in the country. In the beginning, Apple probably had the government’s license to introduce the services. Unlike other American tech organizations, Apple has benefited in proposing various new products like its mobile payments system and Apple Pay. 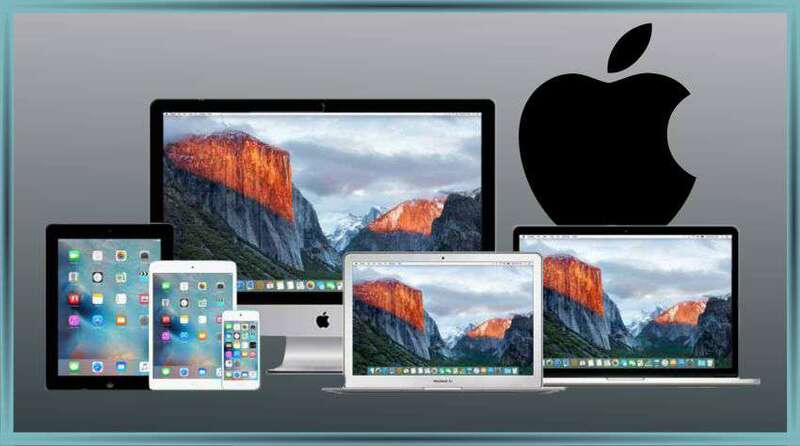 Apple depends on the continuous operation of its software which is firmly combined with the iPhone and iPad. Apple is facing a slacking off in sales of its iPhones, is also relying on China for growth. China’s pushback against Apple defines that the company is open to attack the heightened analysis that other American companies have faced in recent years. That inspection was triggered by revelations from the National Security Agency contractor. Sales in China for companies like Cisco, IBM, Microsoft, and Qualcomm, have skid as government oversight has expanded. Some have coped with attacks, investigations, and fines. Some have also been compelled to sell off properties, hand over technology and work with regional associates to expand their business in China. Apple signed an agreement in 2013 with China’s biggest wireless carrier to sell the iPhone. Apple’s general counsel said that the government of China had asked them to share source code, but that it had refused to do so. Apple’s two services iTunes Movies and the iBooks Store is shut down by regulators in China. Recently, Beijing has proposed to support a sputtering economy with advanced attention on industries that require advanced skills and direct better profit margins. That effort may sooner or later trickle down to other Apple services. Moreover, China’s sturdy mark on companies like Apple could have massive consequences for its economy, so they have to play painstakingly with Apple.